On a recent commercial construction job, our project team was working with the framing and masonry subcontractors to solve a logistics and layout problem. Our stone exterior wall system is positioned and supported on a back-up aluminum extrusion clip system that holds the stone material in place. In order to solve this difficult payout and logistic project we relied heavily on the Bosch Laser Measuring system. 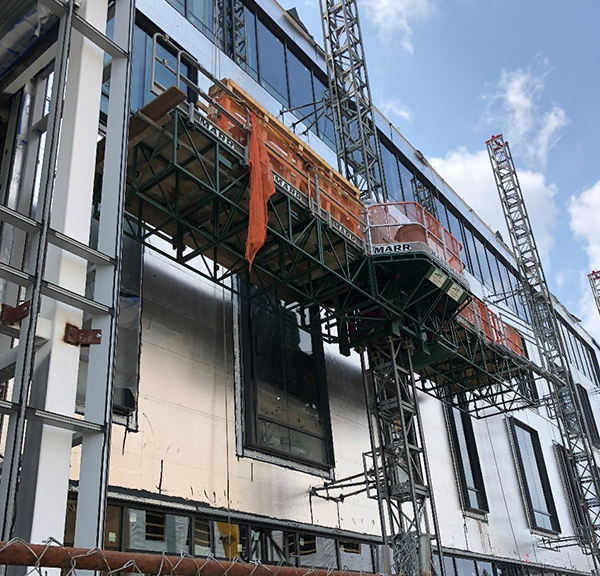 This system is called a rainscreen wall, which means that the exterior stone “floats” off of the metal stud and aluminum supports and creates a cavity into which the exterior insulation is placed. The stone materials do not have any caulking as the AVB (Air Vapor Barrier) system provides the waterproofing. 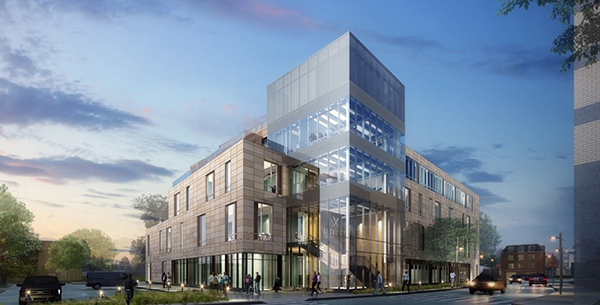 Figure 1: Rendering of the completed building. 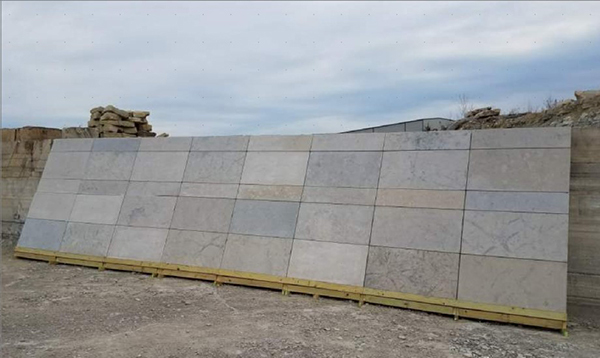 Figure 2: Exterior stone wall mock up in the quarry in Ste. Genevieve, Missouri. Note the tight stone joints. Our crews must precisely build this wall system to achieve the proper structural requirements and, in particular, to align the stone in elevation. 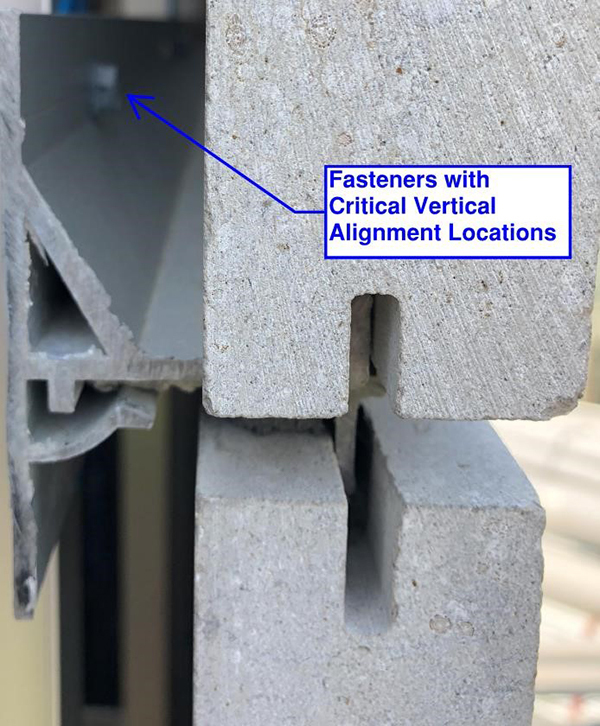 The key to accuracy is to locate the self-tapping structural fasteners in the center of the return leg of the structural stud AND to locate the screw and metal clip at a precise elevation. Figure 3: The stone contains a kerf on both the top and the bottom of the stone that lock the stone into place. Note the self-tapping screw that holds the aluminum substructure to the wall. 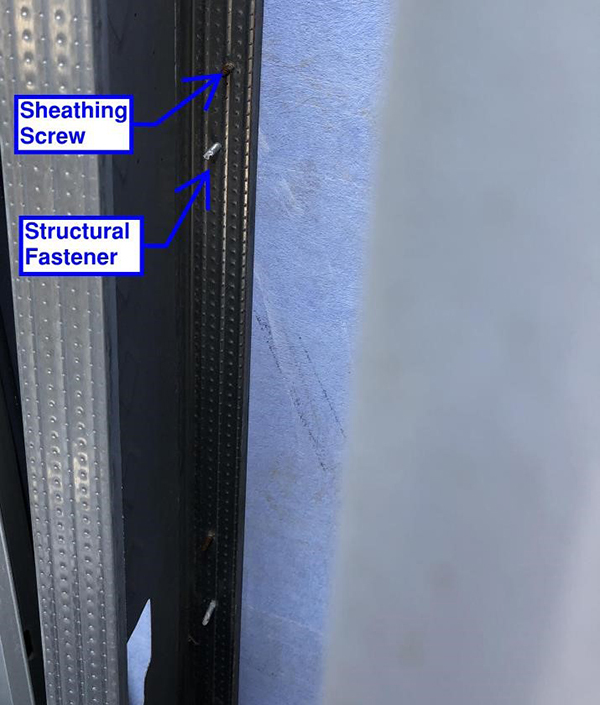 Figure 4: The inside of the wall shows the self-tapping screw in addition to the normal fastener that holds the Denseglass sheathing to the stud. 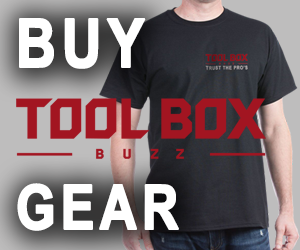 The self-tapping screw must be located accurately within the center of the stud and at a precise elevation. Figure 5: The exterior wall elevation with mast climbers is ready for the installation of the aluminum substructure clips. 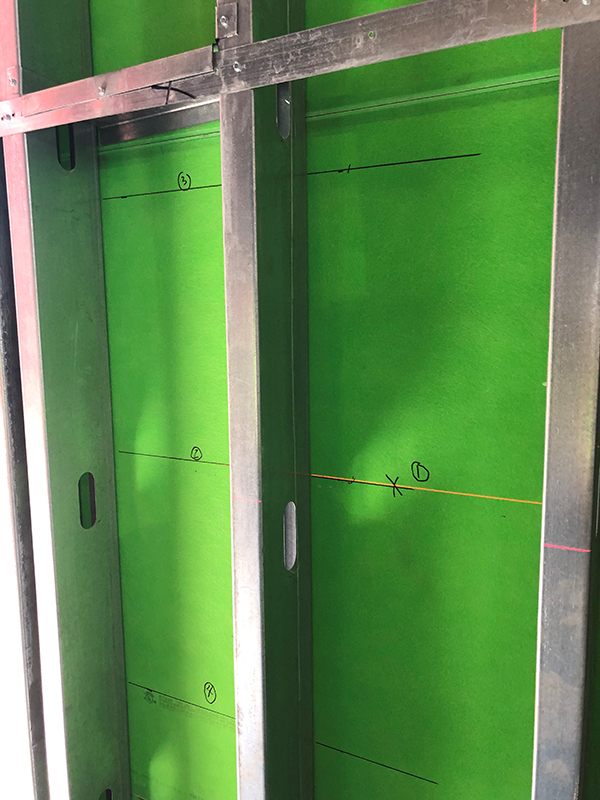 Due to the precision required with this structural stud wall system, the construction foremen closely monitored the exterior wall for plumb, flatness and dimensional accuracy. The challenge for the project team became how to locate and position of the fasteners with precision and certainty. The stone mason proposed to use mast climbers for the construction of the wall system. As a result, it was possible to have the layout work to locate the fasteners performed from the exterior of the building. However, this layout method would be performed “blind” as the work could not be seen until the holes drilled and then observing how they lined up with the studs. 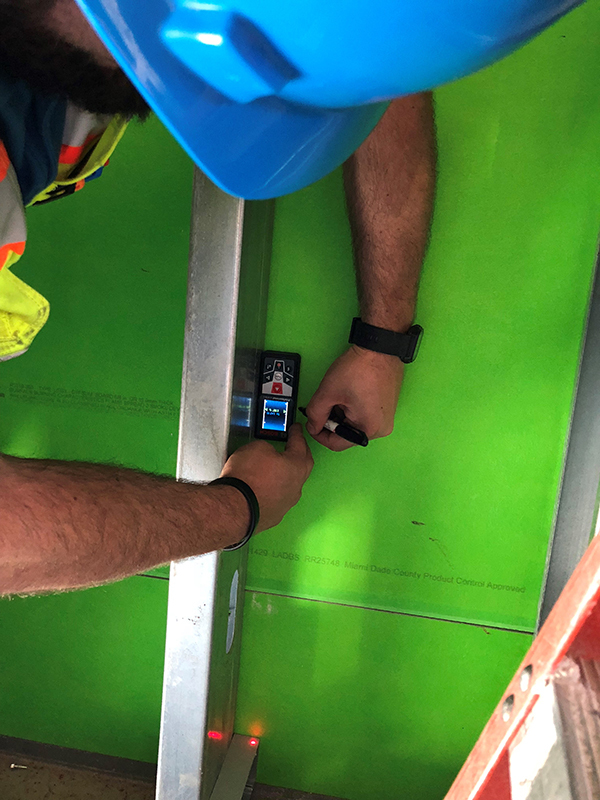 As an alternative, the project team proposed using a Bosch GCL 20-160 Laser Level and a Bosch GLM 50 C Laser Measure to provide a simpler and more accurate layout method. Verification that the structural stud wall was built plumb. Transfers horizontal control marks across studs. Offers incredible ‘stake-out’ function in its firmware that provides a precise set of vertical controls at a fixed increment. With the stake-out function, for instance, users can measure and mark out identical distances very quickly. When the stake-out function is activated, the GLM 50 C color display shows the actual distance in red and the specified distance in blue. Once the selected distance is reached, the text color changes automatically from red to green. This allows the user to see at a glance when the distance is correct. Figure 6: GLM 50C Color Display in Stake-out mode showing the red and blue colors. Figure 7: GLM 50C Color Display in Stake-out mode showing the green and blue colors. The new method allows for the accurate placement of the screw location within the center of the stud and at the precise elevation. 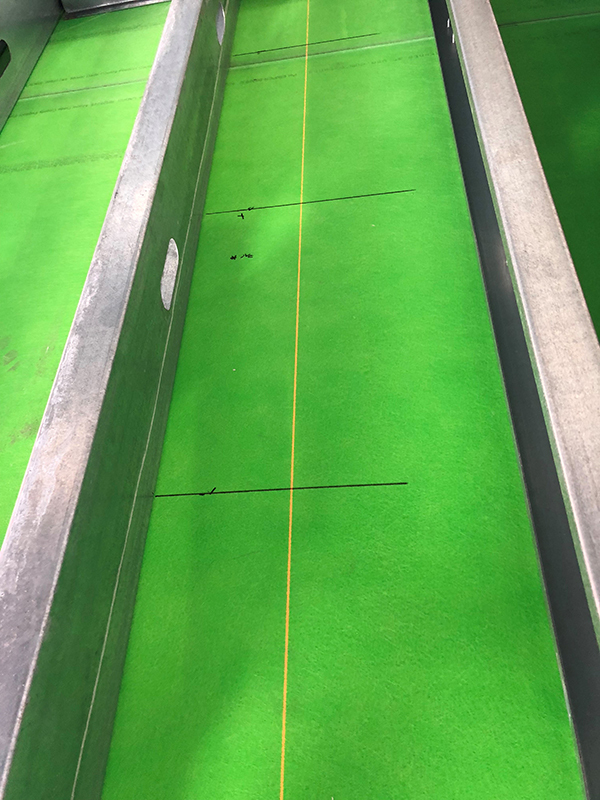 The project team developed the following trial procedure, to demonstrate the accuracy and ease of laying out fastener locations. Determining the horizontal control for the first course of stone. (Unbelievably, the concrete sills are not perfectly level or straight at this project.) Setting this horizontal control line will ensure that any vertical variation is adjusted in the base course of stone below the control line. The mason can cut or shim these pieces as required to align the tops of the stones of the base course. Set a control surface against which to measure the vertical spacing of the exterior stones. 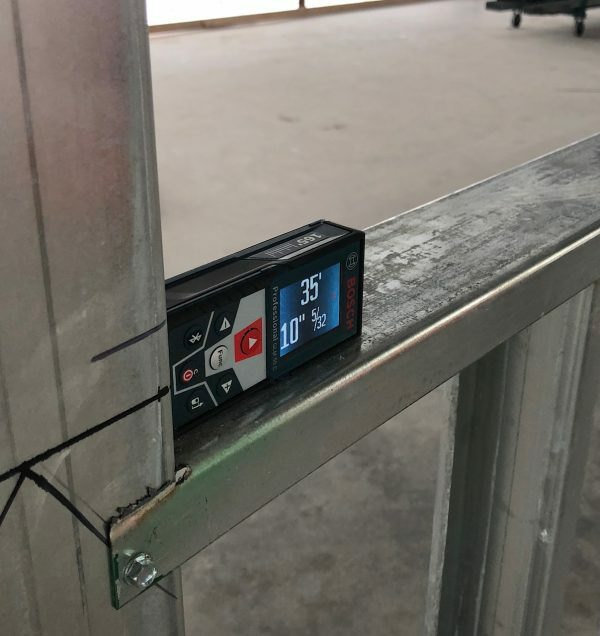 In this case, we used a piece of aluminum curtain wall extrusion because of it has a accurate 90 degree corner. We clipped it on to the stud at the correct elevation that corresponds with the control line. Figure 7: Control surface in place. Enter the stone height and joint into the Bosch Laser Measure, using the stakeout function. In this case, this dimension was 17 5/8” or 1.47’. 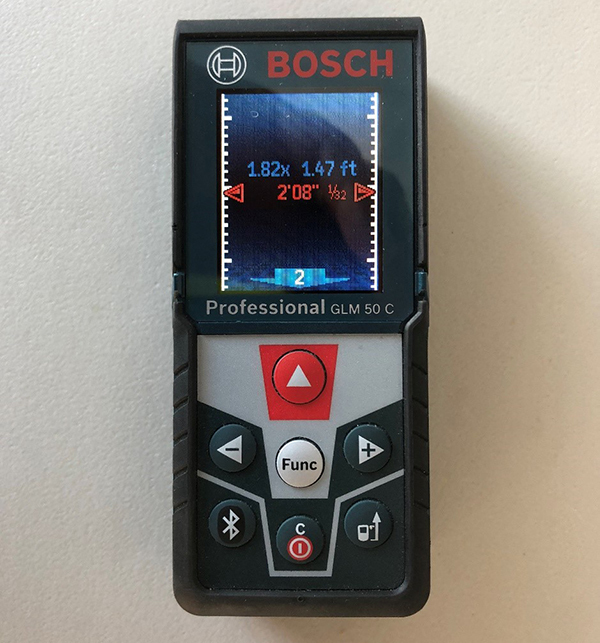 Set up the Bosch Laser Level to validate the plumb condition of the structural stud. Using the stake out function, mark off the 1.47’ increments within the first stud. Figure 9: First increment marked. Figure 10 Balance of vertical increments marked off. 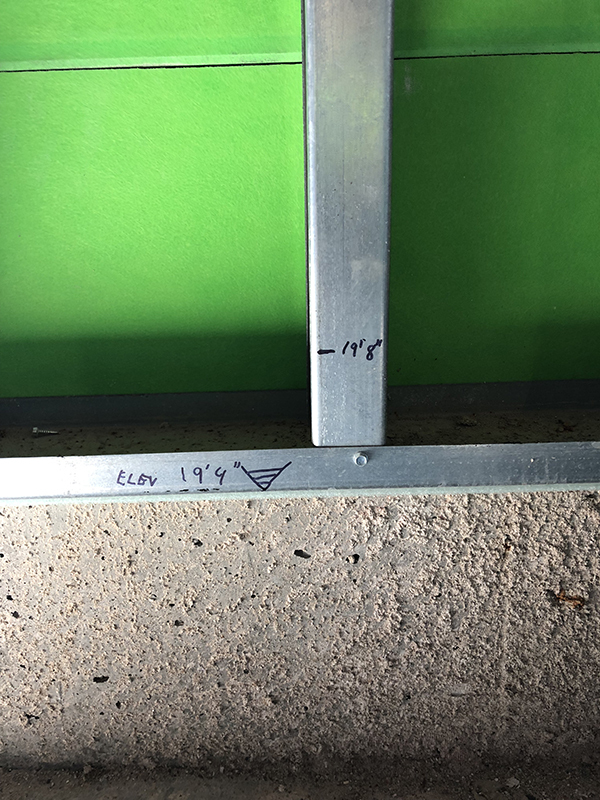 When the first stud has the vertical measurements marked, transfer the elevations to adjacent studs. Figure 11: Fastener marks transferred to adjacent studs with laser level. From this point, the crew transferred the marks into the center of the inside of the structural studs. 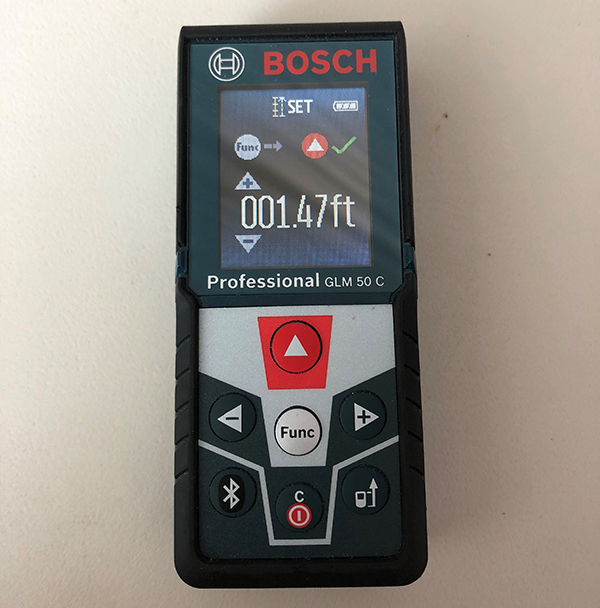 In summary, the Bosch laser equipment made the job of accurately laying out the fastener locations go quicker, produce a verifiable and visible result. In addition, the crew performed the work on the interior of the building, out of the elements. Working inside, allowed the crew to install the fasteners correctly, in the middle of the structural stud. Layout work can be performed from the interior of the building. Workers do not require formal training and certification to work on the mast climbers. Layout workers do not of need fall restraint harnesses, training and certification. Fastener locations are immediately located in relation to the actual studs that will carry the loads. Quality control is clearly improved because the vertical alignment of the stud will be apparent as a function of the layout work. 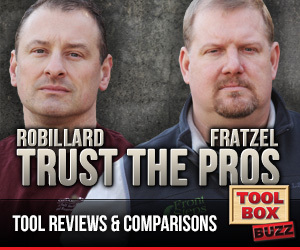 If needed, workers can be adjust any out-of-plumb studs, if needed, to capture the screws and carry the loads. 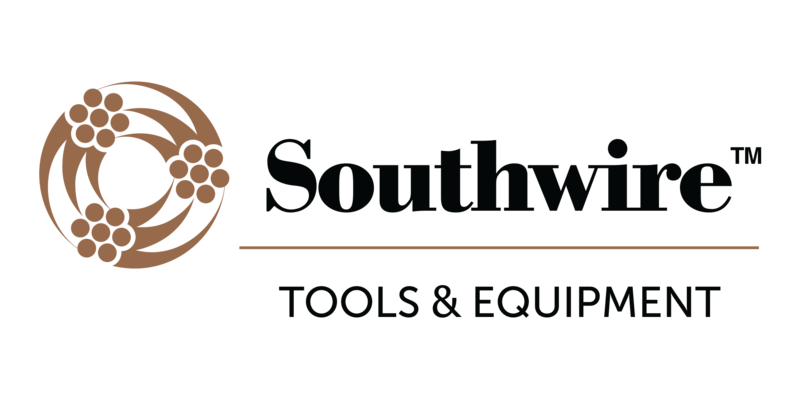 Layout crews can accomplish the work on an elevation of a given floor in a fraction of the time it would take to perform the layout work from survey control lines. The capabilities of the Bosch laser system enabled the project to create an effective and efficient solution to a complex layout task. 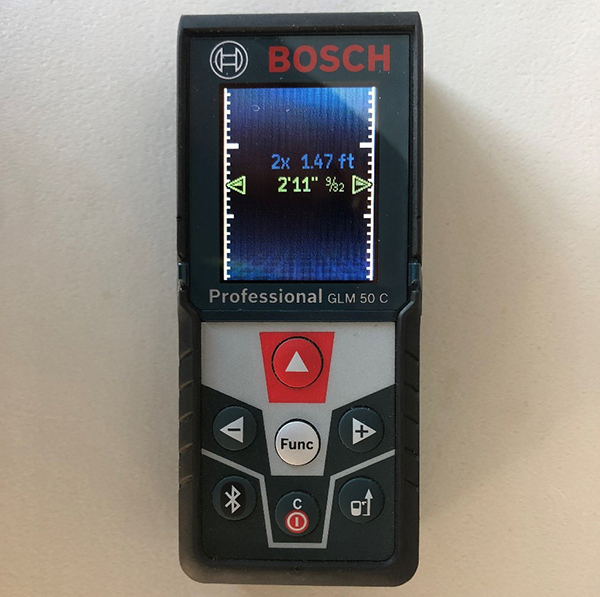 Bosch laser measures ensure us accurate commercial exterior wall construction. Problem solved!